How does a Green Chef subscription work? How does my subscription renew? What dietary options does Green Chef offer? How much does Green Chef cost? What is Green Chef Keto? 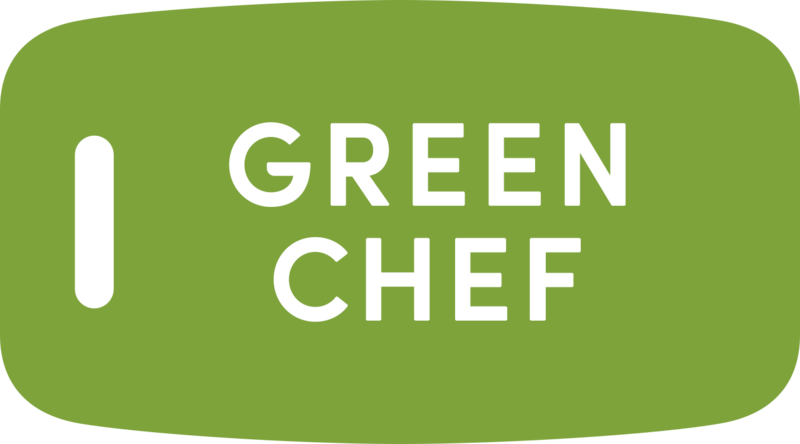 Does Green Chef have a Pescatarian Plan? As of now, we do not have an option to customize your meal plan with food preferences or allergies. Depending on what your allergies are, we may have some options that will work for you. We offer meal choice on our Omnivore, Vegetarian, Gluten-Free, Paleo, Keto, Heart Smart, Lean & Clean, Mediterranean, and Pescatarian meal plans, which allows you to choose from the recipe offerings each week. You can make changes to your plan overall or to a single order on the Your Plan section of your Green Chef account. You can also prescreen recipes for allergen information on our website here. Each recipe online will include a full list of ingredients and common allergen information at the bottom of the page. Additionally, all of our ingredients are generally packaged separately, and could easily be substituted for alternative ingredient(s) from your fridge. Food allergen notice: Our ingredients are processed and packaged in the same facility, and cross-contact with major food allergens may occur. While we follow industry-leading best practices in safe food handling, trace amounts of allergens may exist in your meal.